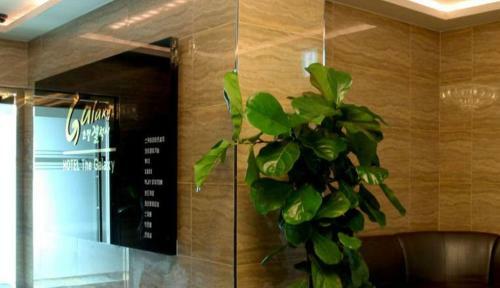 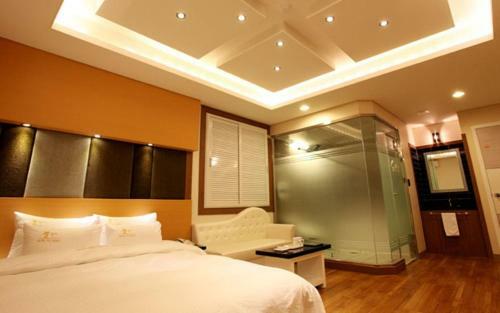 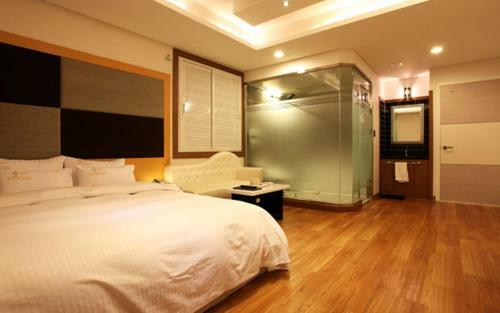 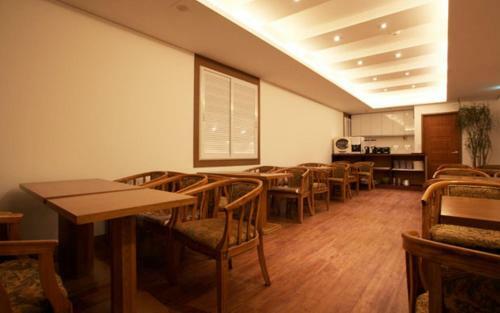 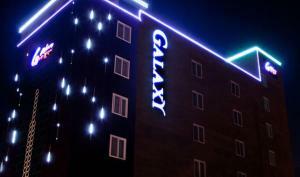 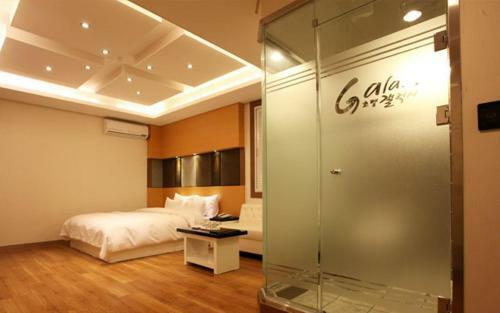 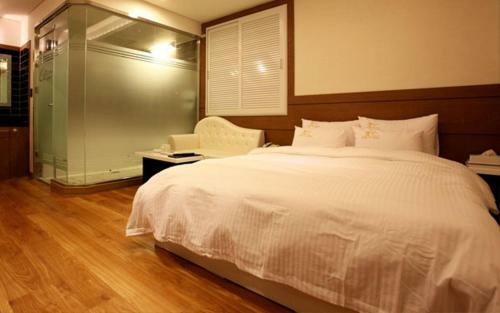 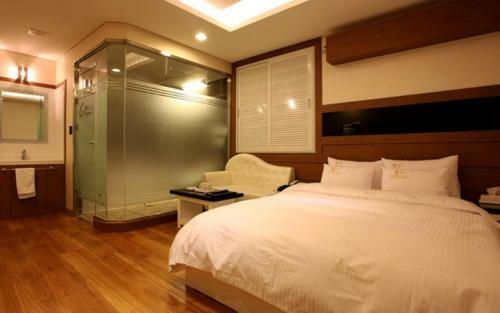 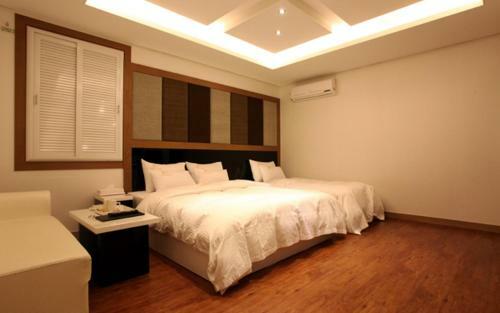 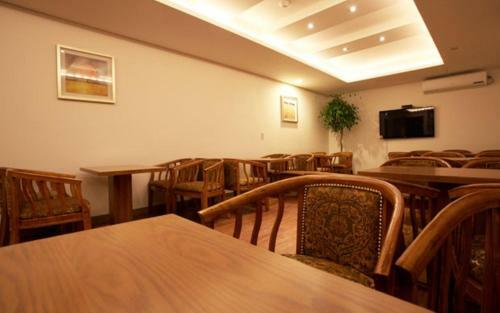 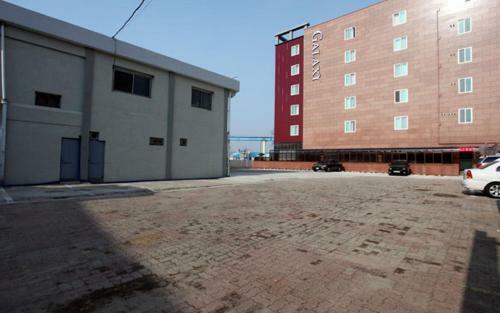 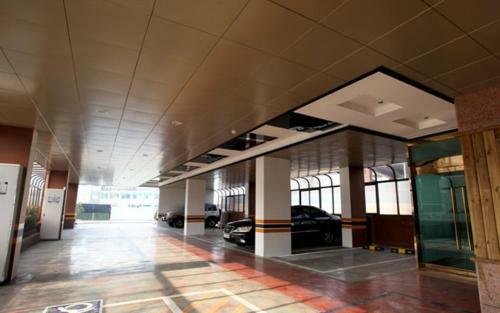 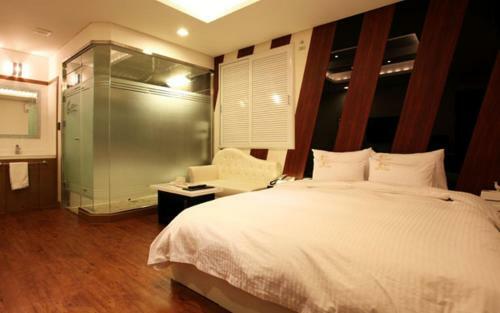 Situated next to Incheon Port, Hotel The Galaxy is just 550 metres from the Wolmido Theme Park. 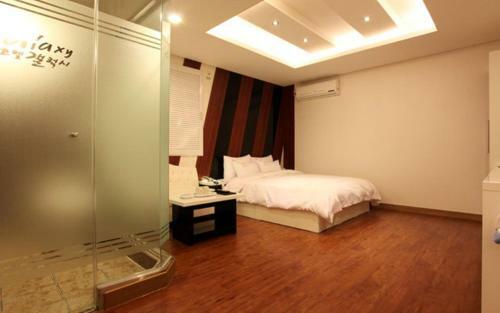 Featuring rooms with a computer, it also offers complimentary Wi-Fi access. 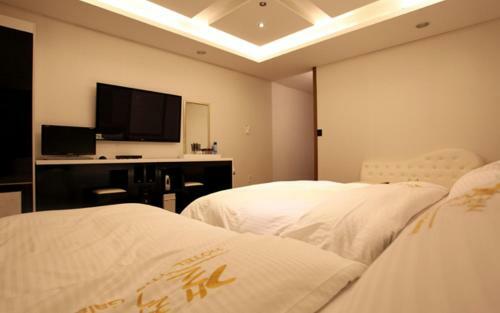 The hotel is within a 3-minute walk of dining options. 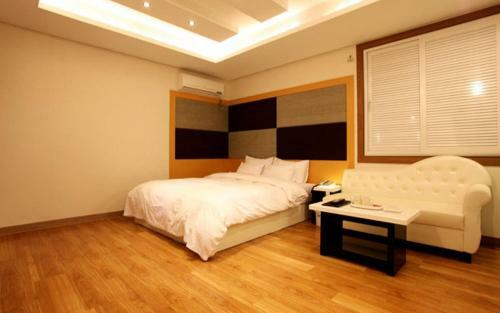 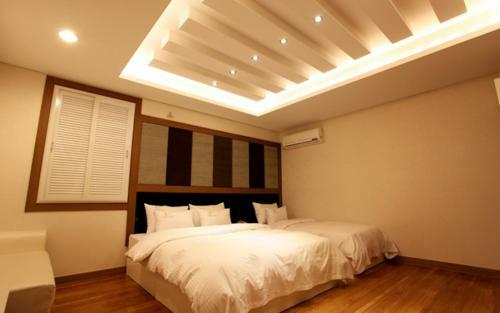 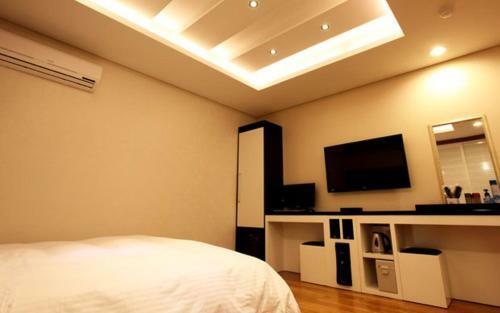 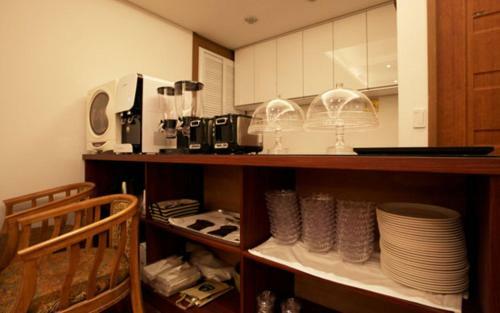 It is a 7-minute drive from Incheon Station and a 40-minute drive from Incheon International Airport. 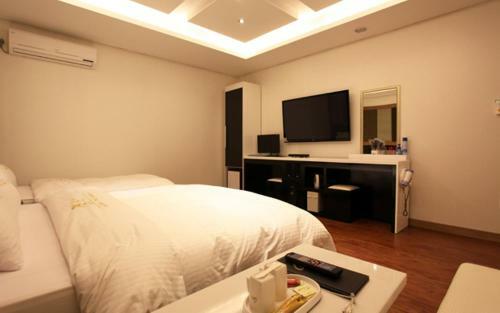 Equipped with air conditioning and heating systems, contemporary rooms feature a flat-screen TV with cable and satellite channels, a fridge and a seating area. 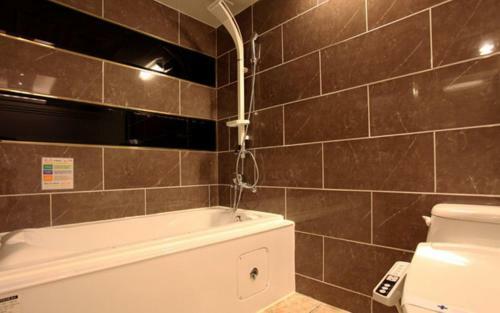 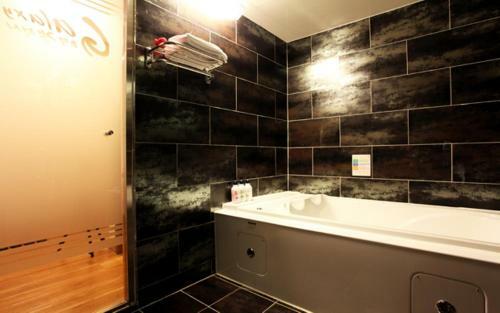 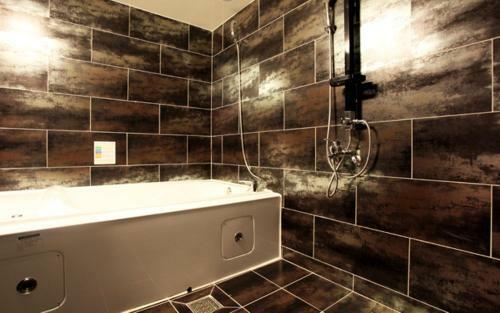 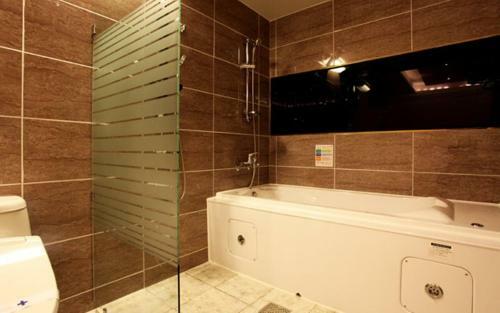 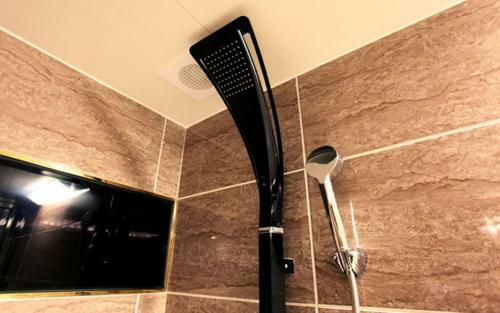 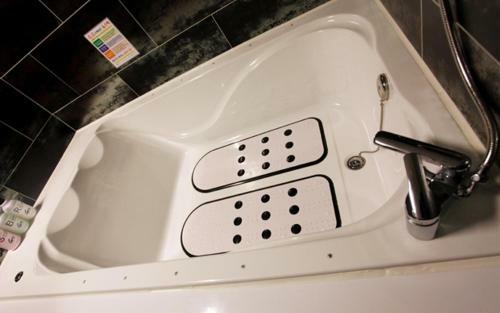 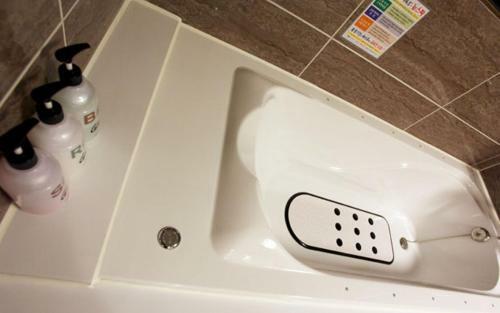 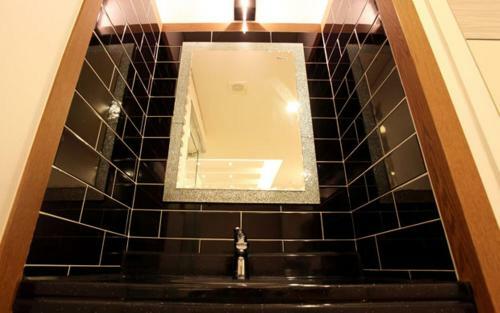 The en suite bathroom comes with bath and shower facilities and toiletries. 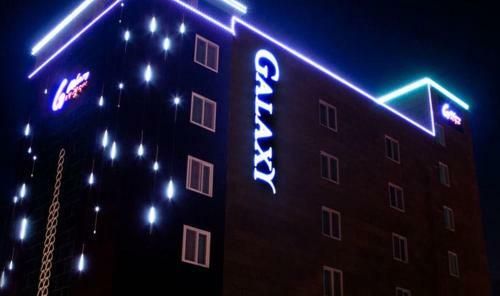 Hotel The Galaxy operates a 24-hour front desk. 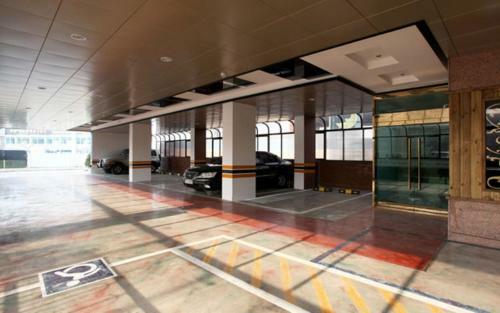 A luggage storage service is provided, along with free public parking spaces.